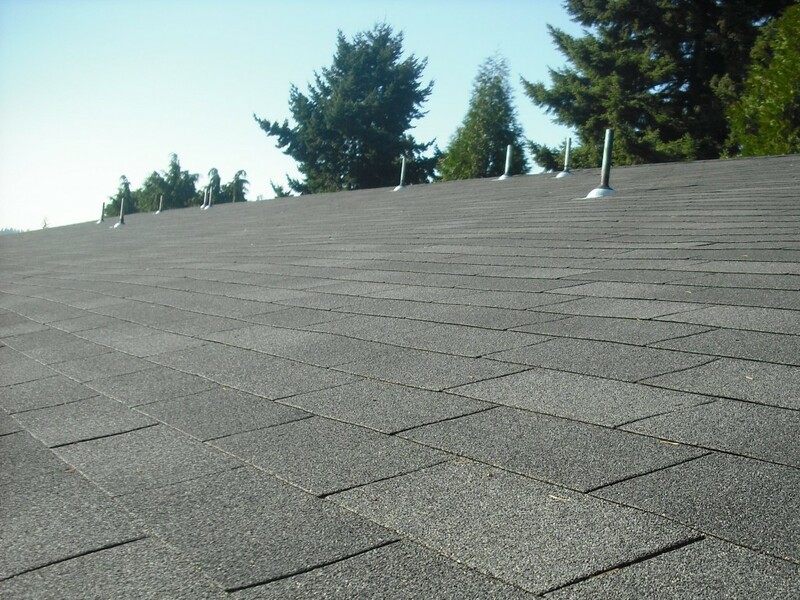 All Surface Roofing provides a 10 year transferable warranty of labor and materials*. The materials are warrantied by the manufacturers, the labor from us. If during your warranty period, you ever experience a leak, we will have someone out to review within two business days. 3) they have been trying to make contact or to get someone to come out and have not had any success and need the situation dealt with now. *10 year transferable warranty on labor and materials valid on full tear offs and replacement – not applicable on recovers.